The Bar Ibiza has been serving drinks at the best parties in Ibiza for ten years now. Behind this mobile bar service is the founder James Lindley. The first of it’s kind on the island, The Bar Ibiza has earned it’s reputation as the go-to bespoke mobile bar service in Ibiza. As we celebrate our 10th year at The Bar Ibiza, our combined skills and expertise make our bar catering service the thriving and distinct business that it is today. Collectively, we have over 50 years expert bar management experience. 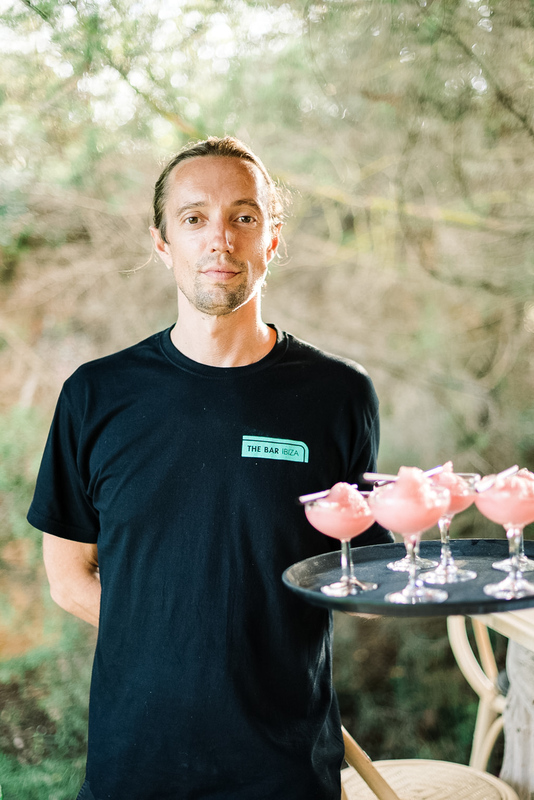 We know what we’re doing, we only hire the best bartenders and waiting staff and we will work before, after and during your event to deliver everything to your own tastes and style. The Bar is the collected efforts of our passions, and together we are proud to be able to offer Ibiza’s best bespoke bar service to our clients.